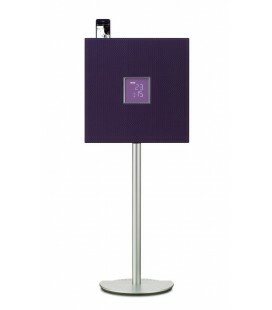 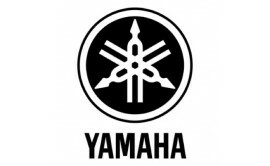 The acoustic characteristics are the same that are already used in TSX-series. 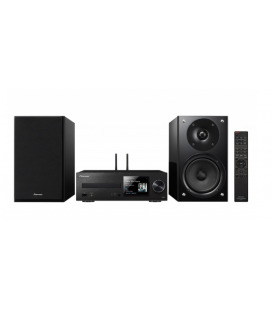 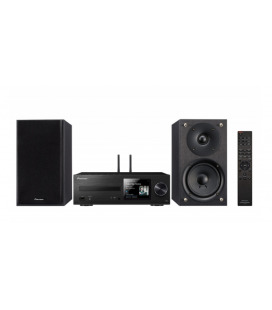 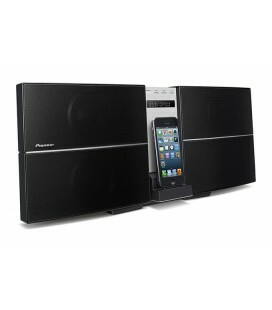 So you can hear the same powerful and dynamic sound. 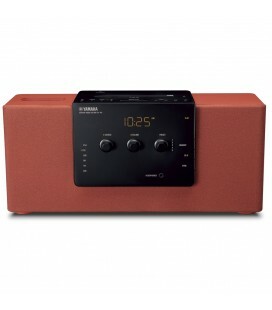 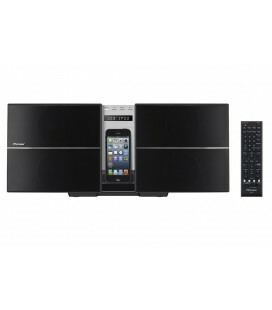 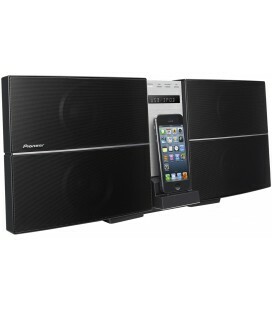 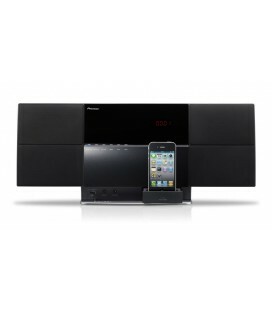 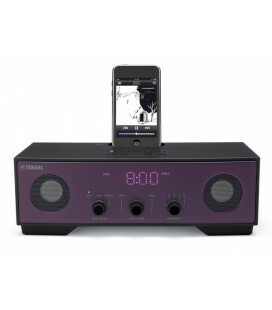 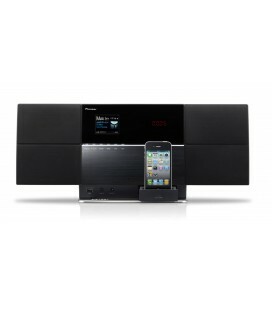 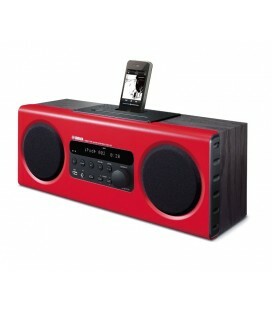 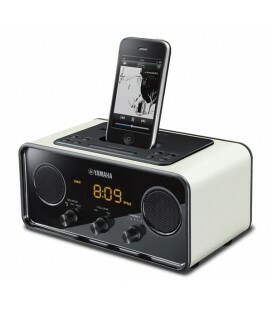 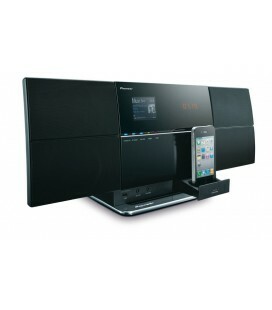 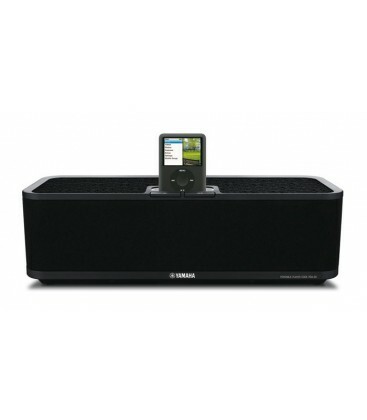 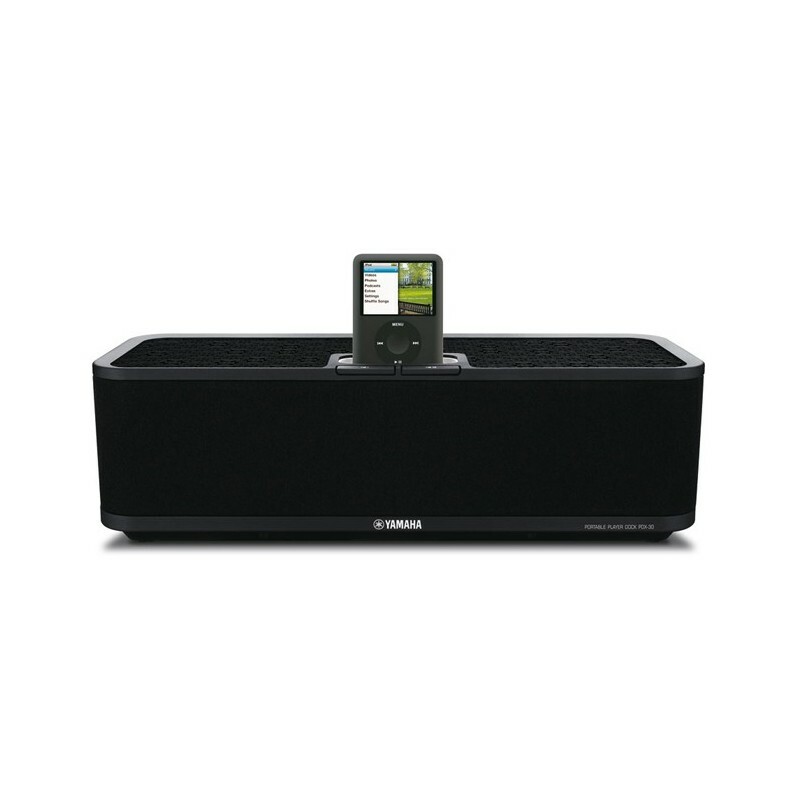 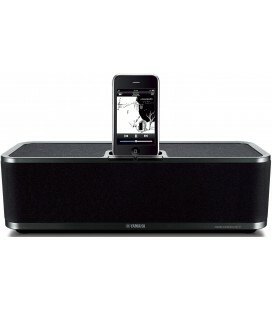 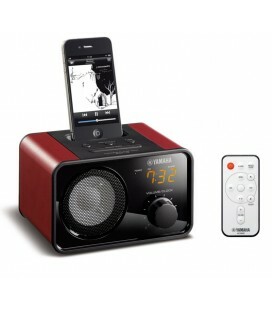 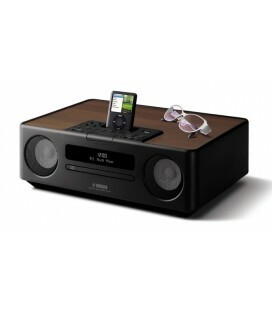 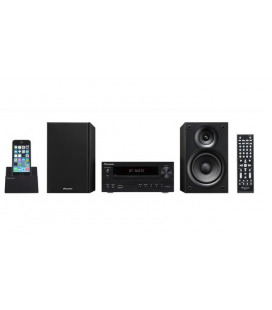 With the build in iPod dock port, you directly listen to you favorite music.